Which is the real Duncan? Oh man, that pillow is so you! Now, that's the way to decorate for Christmas...lots of dogs! We especially love the stocking! 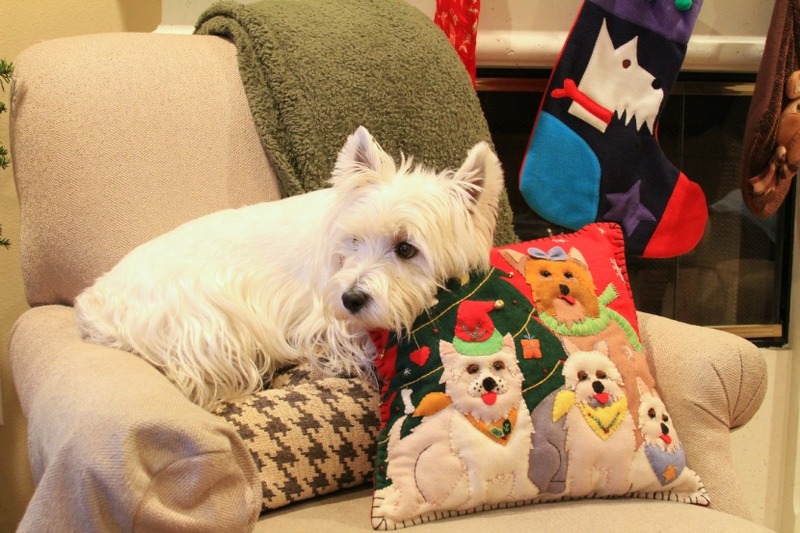 WOW you are making sure Santa Paws knows who lives at your house with your face plastered all over the pillow and on your stocking. That is one cool stocking. We love when the Christmas stuff that's been put away comes out! Your pillow and stocking are beautiful, Duncan! Looks like you are doing a good job being good!!! If you are anything like me, you will have to crack soon and do something that will get you a little coal...I'm trying to get off the naughty list myself!! That looks like me on your stocking! It's actually a great and useful piece of information. I am happy that you simply shared this helpful information with us.